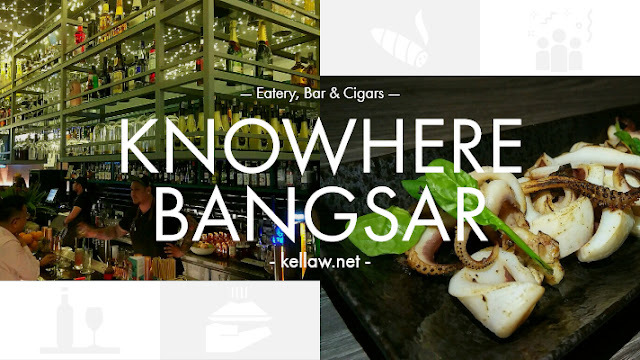 Knowhere Bangsar is located directly facing Jalan Maarof so it's hard to miss this place. At the same time, they do have a quite substantial collection of drinks to create a mix that is sure to suit you. Smoked Plume and Plum - This deliciously home smoked duck, topped with Plum & Peach Salsa, Mango sauce and Onion Marmalade is perfect with any drinks.